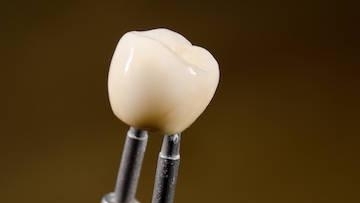 A missing or failing tooth takes a toll on your daily life! 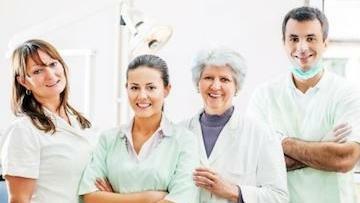 Your confidence is affected when you don't feel good about the appearance of your teeth. Your nutrition may be impacted if you can't properly chew or eat the healthy foods you would typically enjoy. 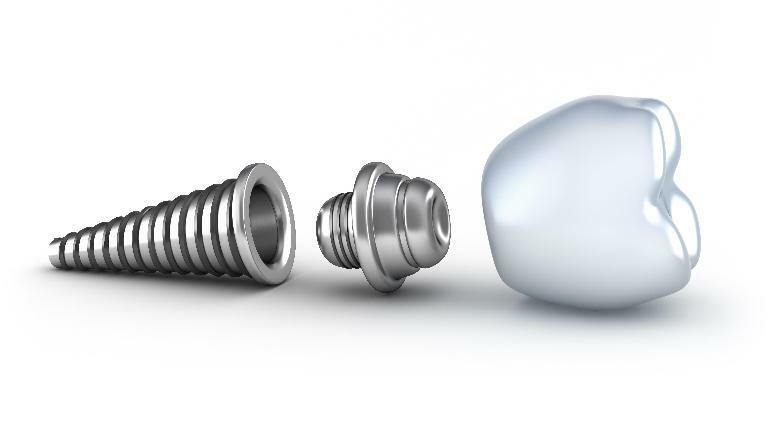 If you're ready to restore your smile and reclaim your oral health, implant dentistry in Royal Oak may be the solution for you. Congratulations! 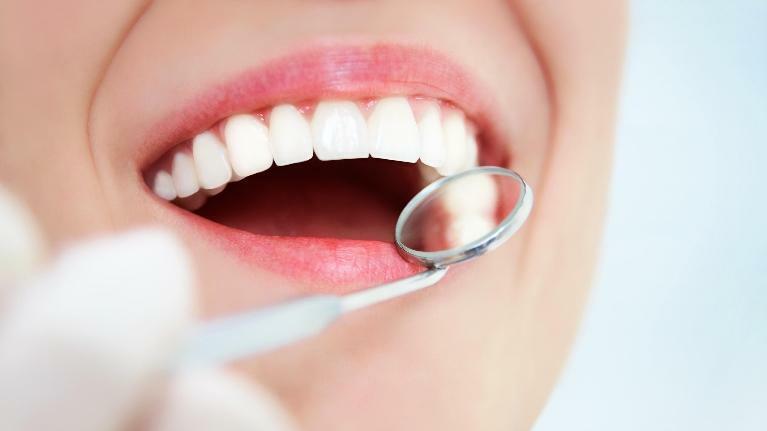 You've decided to restore your smile with dentures and now you're enjoying the benefits of smiling with confidence again. 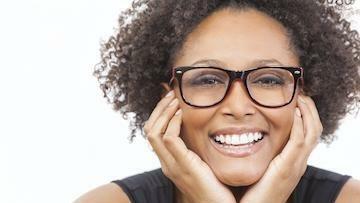 Wearing a denture is a great way to immediately restore your teeth and facial structure. 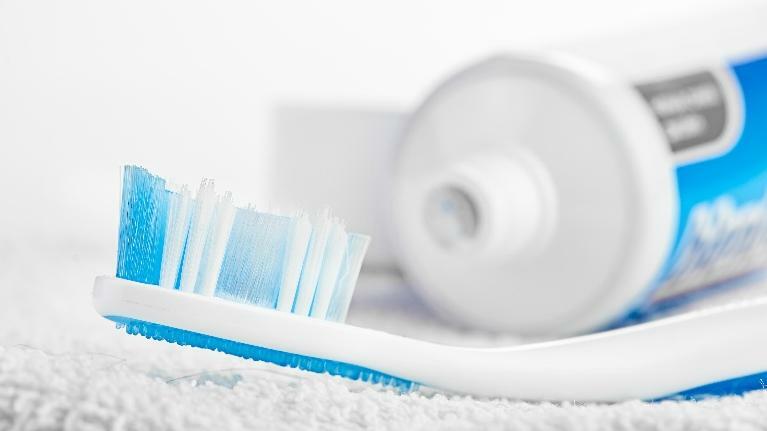 As you're getting used to talking and eating with your new denture, it is a good idea for you to establish a daily cleaning routine for your appliance. 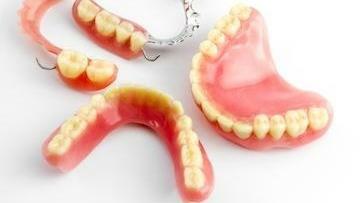 Here are a few tips on keeping your denture clean and your mouth healthy.